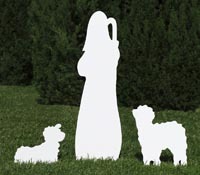 We know you’re eager to display your outdoor nativity set. 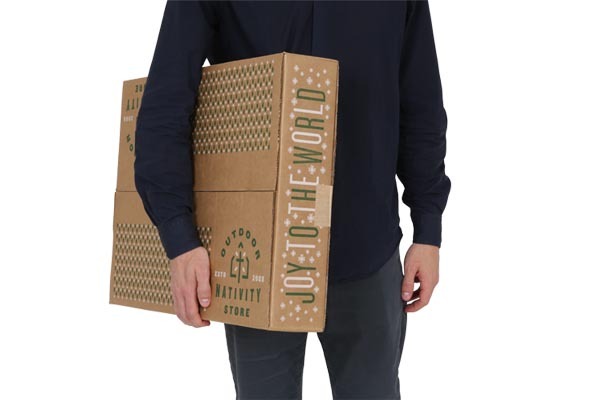 That’s why most orders ship the same day (order by 4PM EST, Mon-Fri). Plus, shipping is always FREE in the United States. 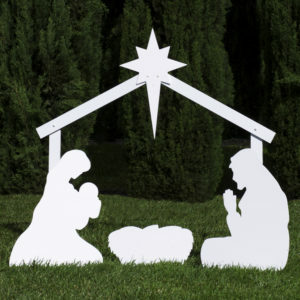 However much you love your nativity, it will remain in storage for most of the year. 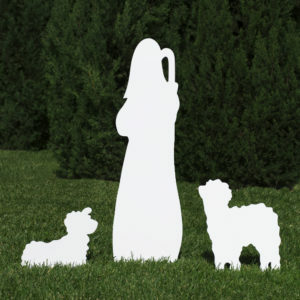 Luckily, our outdoor nativity sets store flat in festive reusable packaging so you can easily stow them in crowded closets, basements, or garages. 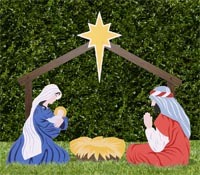 Christmas is busy enough. 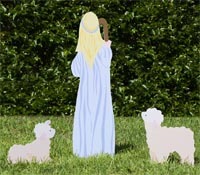 So we’ve designed all of our outdoor nativity sets to set up in minutes – with only a simple hammer. 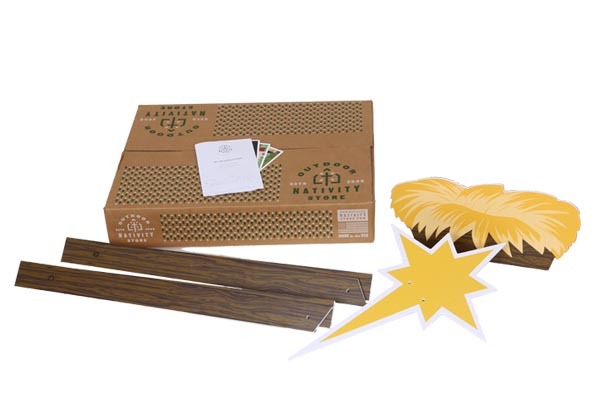 Our step-by-step instructional video guides you through the entire process. 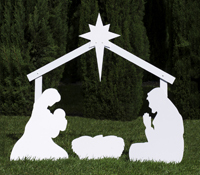 Day or night, your outdoor nativity set will stand out. Add a spotlight and make it shine.